Discover a great selection of nearly new and used Vauxhall automatic cars for sale, here at Motorpoint. From the popular Corsa to the family friendly Mokka, we have a range of models offering winning performance, comfort and economy. Here at Motorpoint, we have a wide selection of second-hand Vauxhall automatic cars that are bound to appeal to every type of driver. As one of the UK’s bestselling car manufacturers, Vauxhall are known for producing cars that are practical, stylish and offer great performance at an affordable price across a huge range of models. Whether you primarily drive in the city, commute for work or require a reliable family car, there’s sure to be a nearly new or used Vauxhall automatic car to suit your needs. 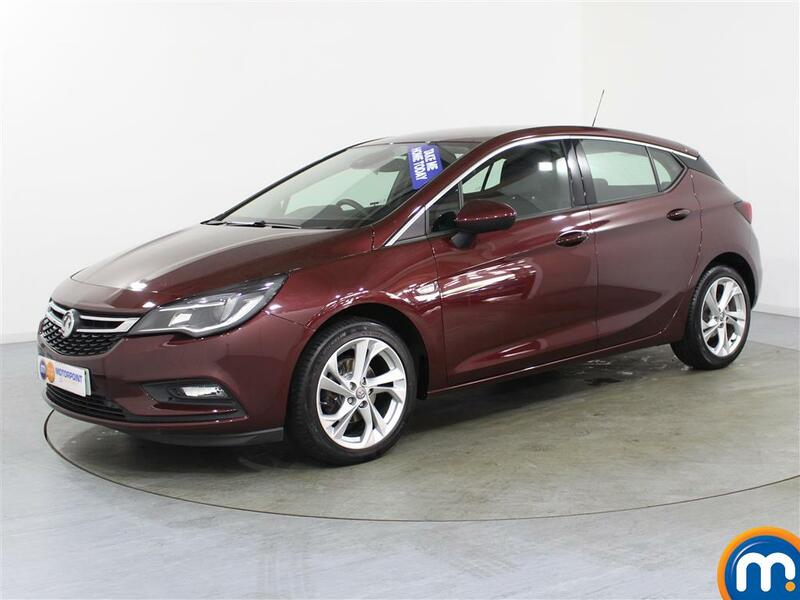 The Adam or Corsa are great options for city driving, while hatchbacks like the Astra are a smart choice for young professionals. For a family, SUVs such as the Mokka or Zafira are bound to impress with their spacious designs. Whatever you prefer, you can of course make the most of the convenience that automatic transmission provides. To find your next second-hand Vauxhall, simply use the filter bar to search by your preferred model, branches and price, as well as mileage and a variety of features. Whether you are shopping for a used car on a budget, wanting to part exchange your current vehicle, or looking to buy a nearly new car on finance, Motorpoint can provide assistance. Browse and purchase online or book a test drive and visit one of our dealerships to see our Vauxhall range in person.